In a statement yesterday, Highlanders chief executive Nhlanhla Dube said they regretted the incident. “Highlanders Football Club wishes to announce that further to the work stoppage by some of our players, leading to them being excuse from pre-season camp. 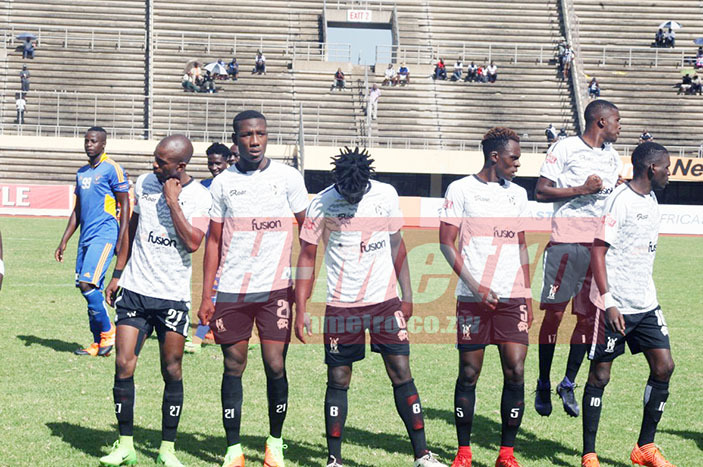 Meanwhile, in earlier interviews some players had told H-Metro that they were demanding allowances, bonuses and salaries which they had not gotten. “They shouldn’t have booked accommodation for us to camp. They could have easily gave us the money, we have rentals to pay and families to take care of. “Even if that means we have to train coming from home, it does not matter, we are okay with that,” added the player. “When we give them our services it’s in exchange with money, only if we were rich we would probably play for them for free.